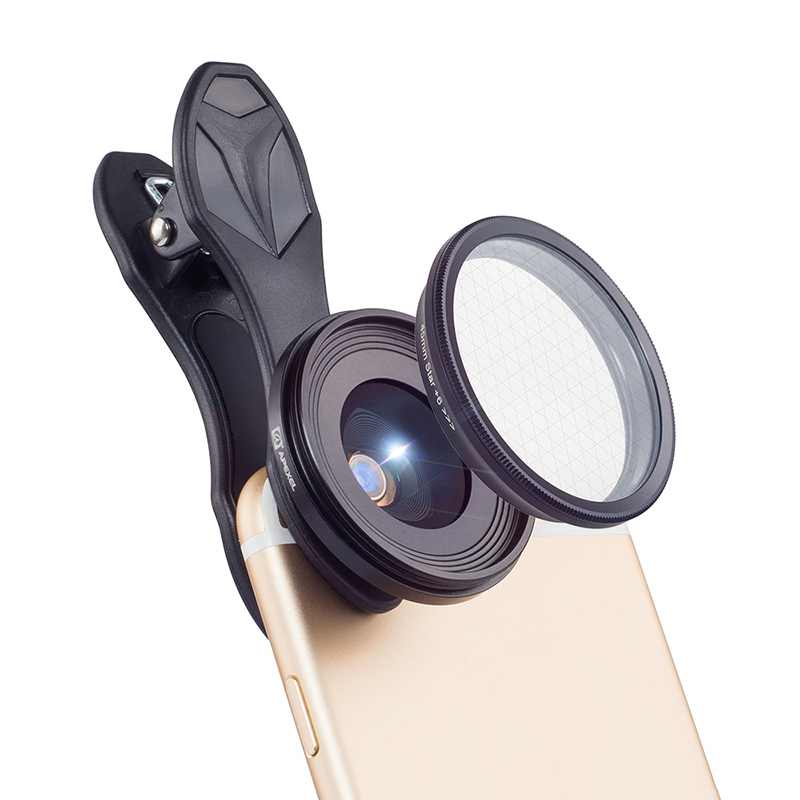 Successfully Added 2-In-1 Smartphone Lens Kit - 20X Macro Lens, Star Filter to your Shopping Cart. You can use the macro lens of this kit like a microscope to view tiny things in clear detail. The lens can also be used with the starlight filter which helps you add a touch of magic to your photos. This filter will detect thigh bright points of your pictures and emphasize them with a touch of starlight making them have a magical sparkle just like the stars. The 2-in-1 smartphone lens kit comes with 12 months warranty. Brought to you by the leader in electronic devices as well as wholesale smartphone lens kits and mobile accessories.